Welcome to Courageous Wellness. Each week we will be releasing episodes interviewing real people about their individual journeys in health and wellness. From physical wellness to emotional and spiritual, we will hear courageous stories of wellness and why it is important to share them. 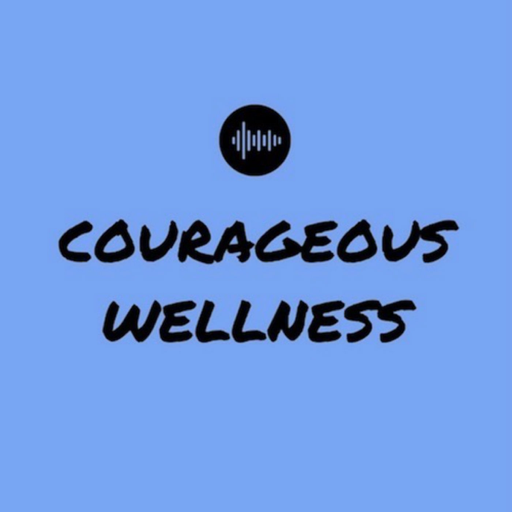 This week on Courageous Wellness we sit down with Arielle of The Blonde Files! We get REAL as we discuss Arielle's journey in health and wellness. In this episode we also talk all things The Gut Microbiome, how she found a fitness and eating plan that works for her, and what it is like to run a lifestyle blog! Arielle is so honest, authentic, and strong -- prepare to be majorly inspired by her courageous story! To learn more about Arielle visit www.theblondefiles.com and find her on instagram @theblondefiless You can also follow us on instagram @CourageousWellness and don't forget to like, rate, and subscribe to get a new episode each Wellness Wednesday! © 2019 OwlTail All rights reserved. OwlTail only owns the podcast episode rankings. Copyright of underlying podcast content is owned by the publisher, not OwlTail. Audio is streamed directly from Aly French and Erica Stein servers. Downloads goes directly to publisher.